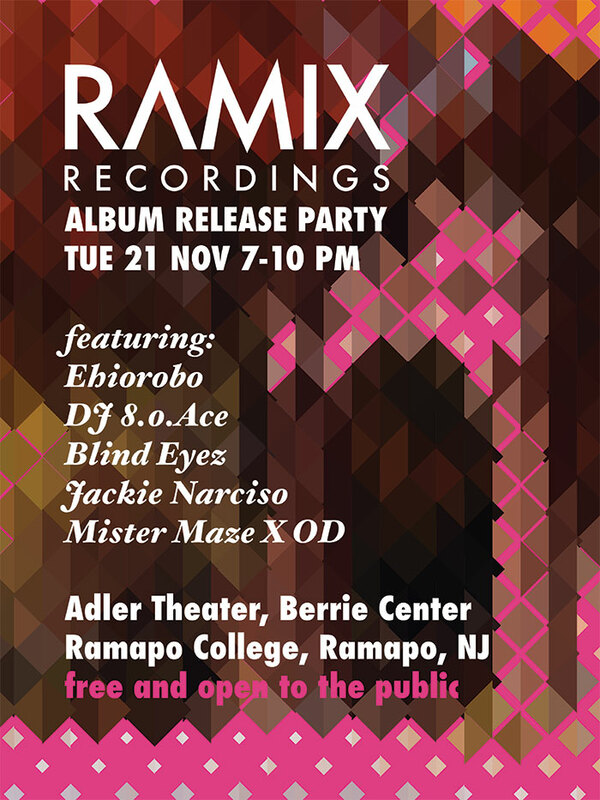 Ramix Recordings is an independent record label operated and maintained by Ramapo College Music Industry students with the supervision of Music faculty. 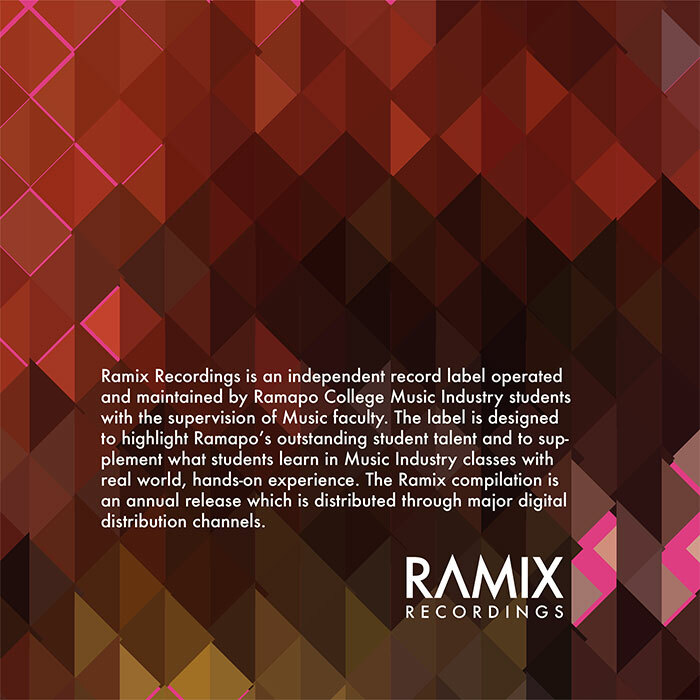 The label is designed to highlight Ramapo’s outstanding student talent and to supplement what students learn in Music Industry classes with real world, hands-on experience. 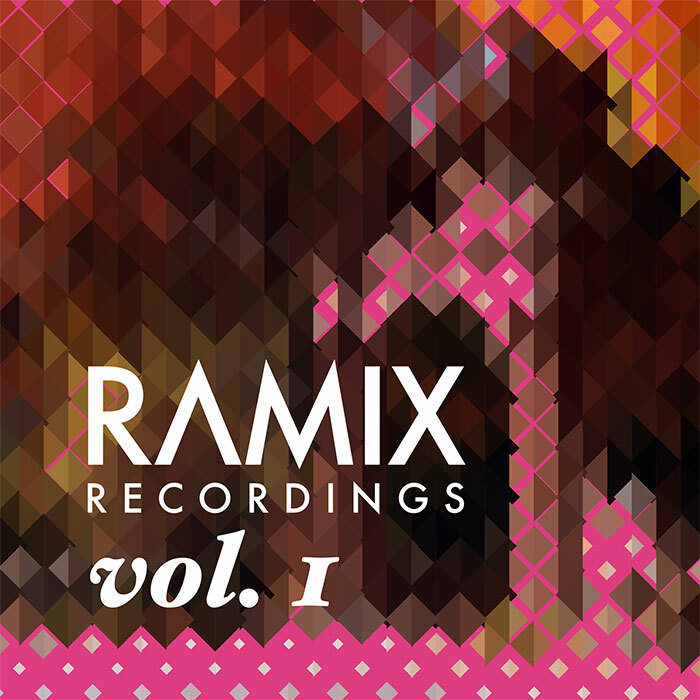 The Ramix compilation is an annual release which is distributed through major digital distribution channels. I was asked to design its identity and to develop its brand standards. The logo is deliberately simple to accommodate any musical genres potentially pursued by students. 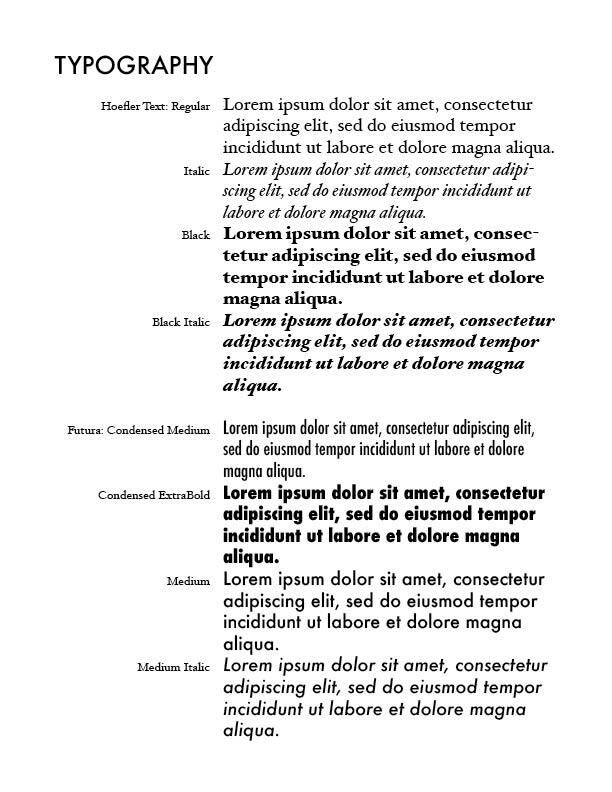 Full iteration above and mark solo below. 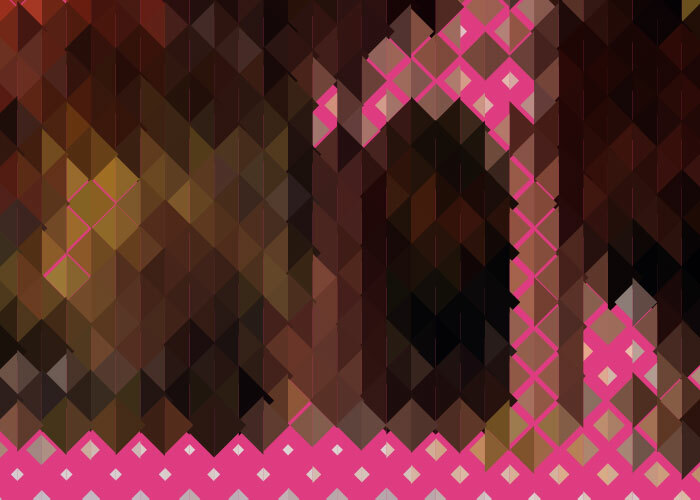 Because any needed promotional materials will be designed by students and faculty and not a professional graphic designer, I developed an algorithmically-driven framework that can turn any photo into an abstract illustration to form the basis of a CD cover, poster or any other promotional piece. 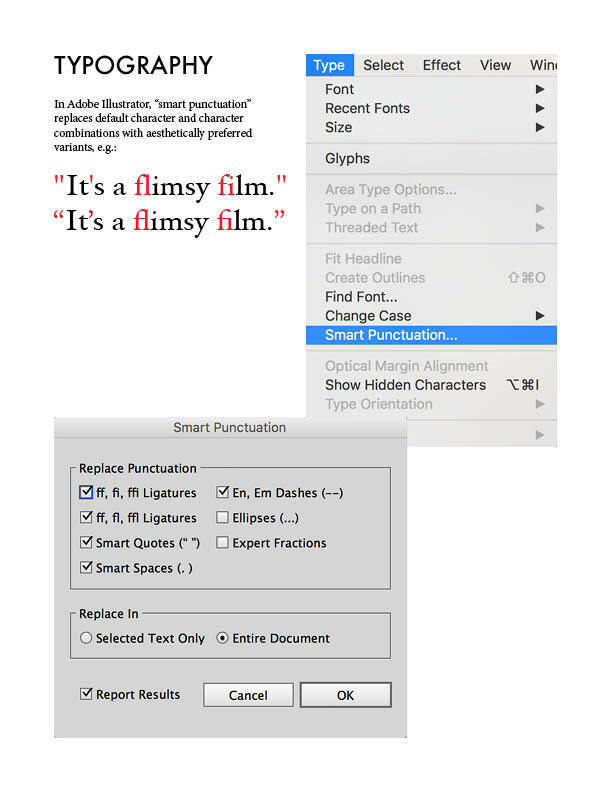 The brand standards manual spells out simple rules of usage, including the use of two complimentary type families that are included in the Mac OS, thus avoiding added expense for the Music Industry program. 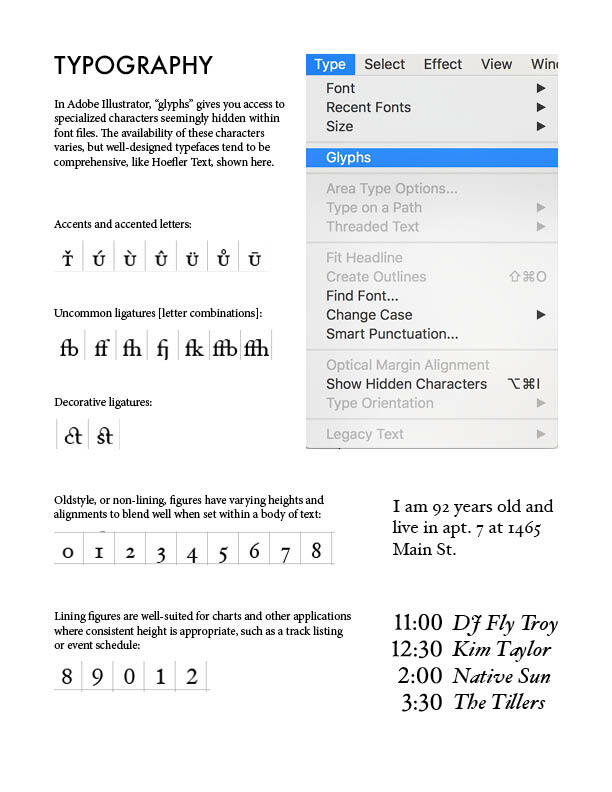 Targeted at non-designers, the manual also covers the basics of good typography, including ligatures, lining and non-lining numerals, and tips for setting type in Adobe Illustrator.